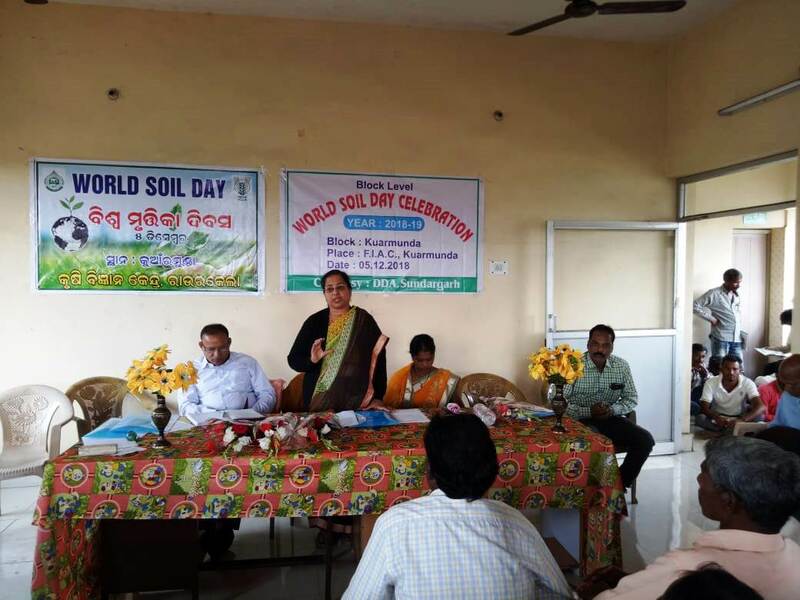 World Soil Day programme was organized by KVK, Sundargarh-II, Rourkela in collaboration with State Dept. 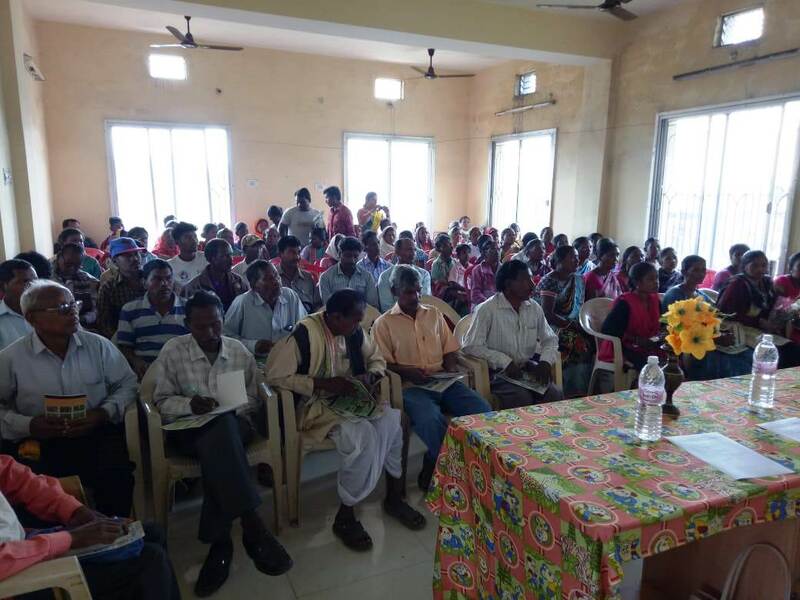 of Agriculture in jurisdiction of District Agriculture Officer, Panposh at FIAC building, Kuarmunda on 05.12.2018 at 10 A.M.. 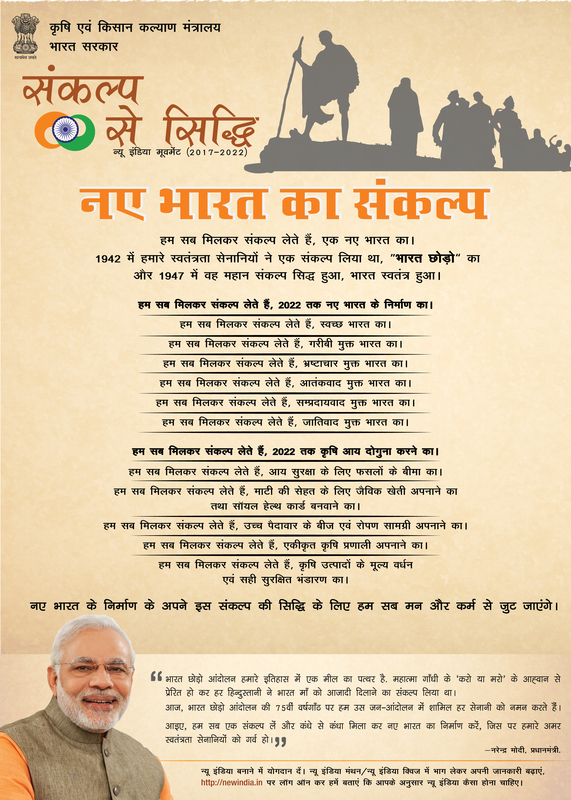 In the programme around 120 farmers and Farm women participated.